GlobalTrust Solutions LLC (the member of GlobalTrust group of companies) is founded in the beginning of 2003 in Russia to provide professional consulting services and products in the field of informational security. The professional experience of GlobalTrust covers fuel and energy sector, financial institutions and banks, industrial firms, telecommunication companies, and many others. Our qualifications are confirmed by international certificates. We are pioneers in the field of development and certification of Information Security Management Systems in Russia. Since 2005 GlobalTrust prepares the first russian companies for certification under requirements of international standard ISO 27001. We have unique experience in the area of information security audit, risk assessment, and implementation of security controls. GlobalTrust is the official distributor of the British Standards Institute - the main developer of the international standards. We use our best efforts for popularization of the most important international standards in the field of informational security. We consider our professional knowledge and experience as the most valuable asset which cannot be gained for money and which only increases when we share it with associates. We share our knowledge and experience on our authoring training courses, and also on BSI certifired training seminars. We attend the seminars and conferences, advocating the business oriented approach to informational security, based on common sense and the best practice. 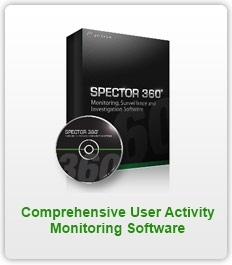 We have created the web portal ISO27000.RU - the number one in Russia in the field of information security management. As an active participant of the russian information security market since the begining of 2003, we have studied it perfectly and we bring the best products to it. We have created and we continue to improve the most complete collection of information security document templates (currently it includes more than 100 policies). 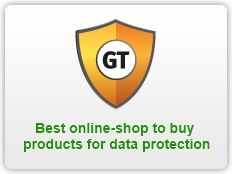 Our online shop contains all necessary tools for implementation and maintenance of effective information security management system, based on the international standards. This shop is one of the main suppliers of information security software and hardware products for many companies in Russia and CIS.